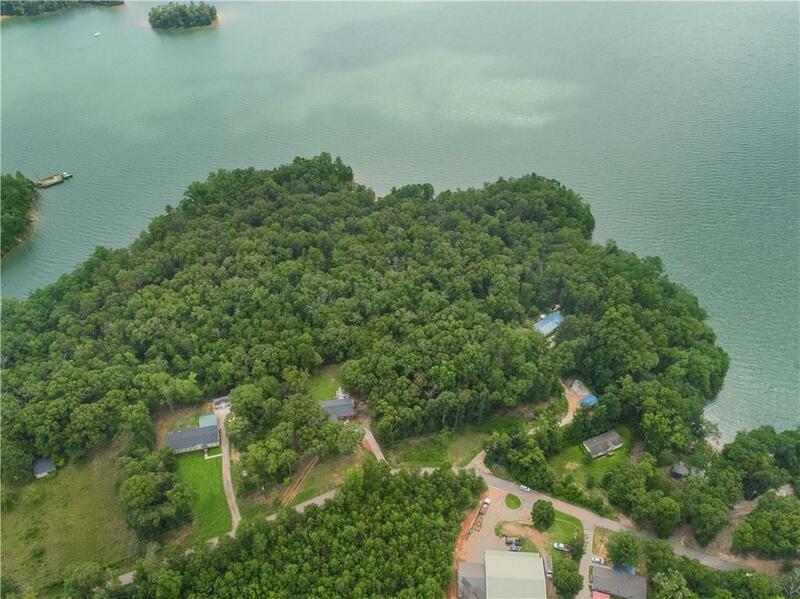 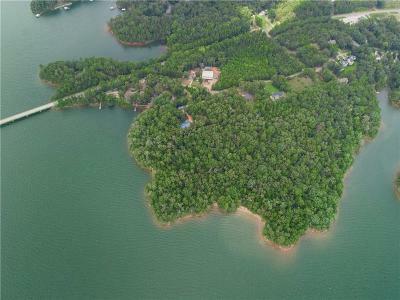 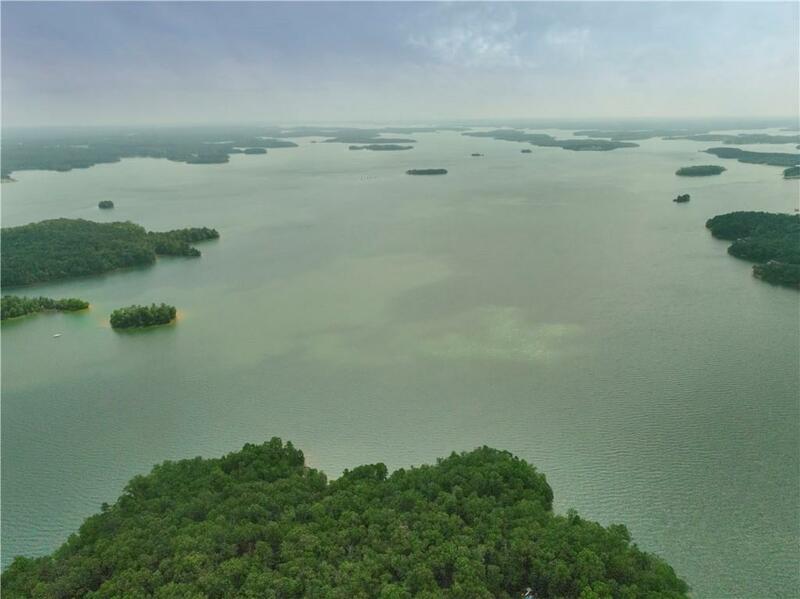 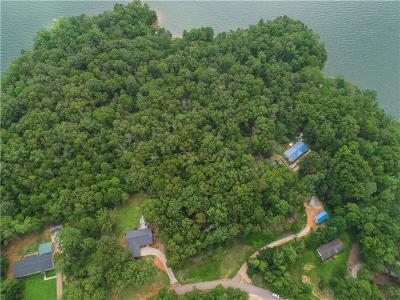 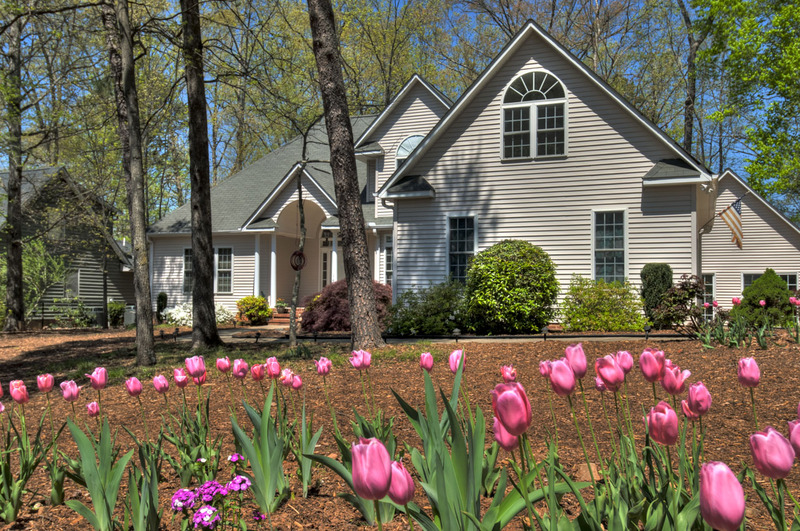 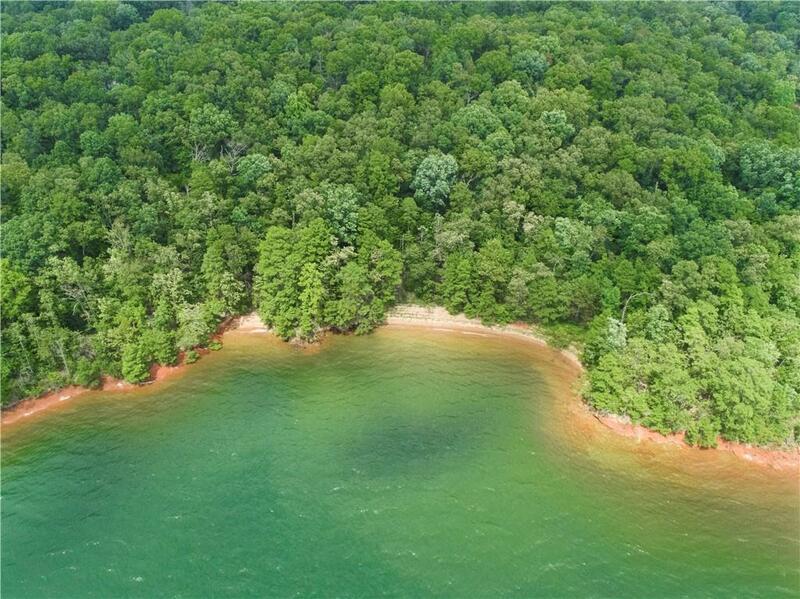 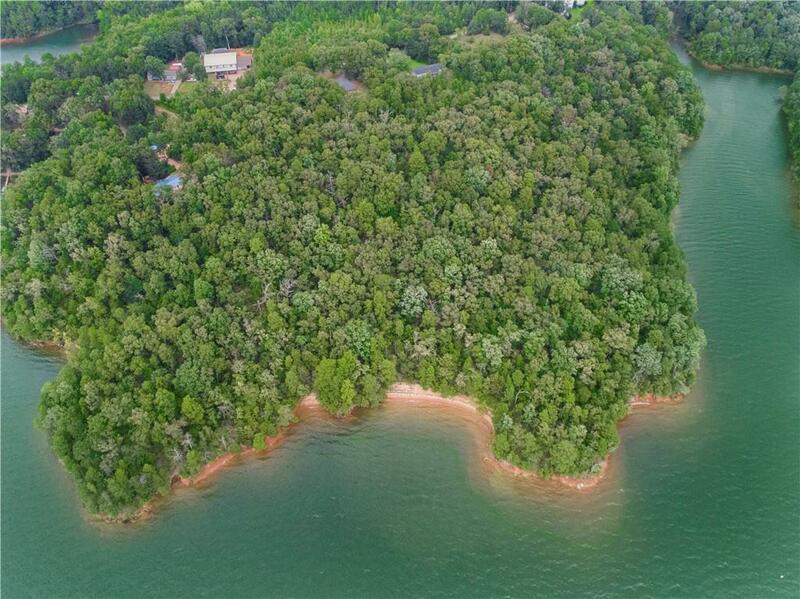 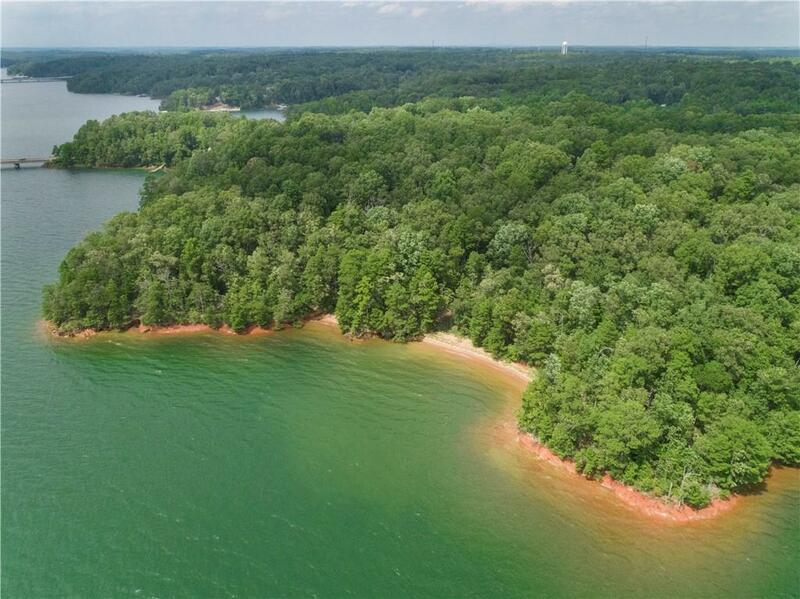 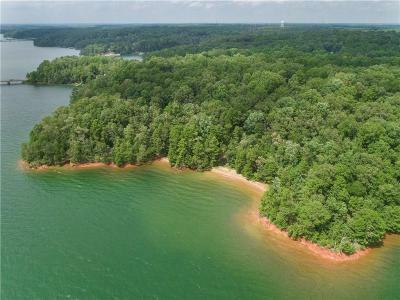 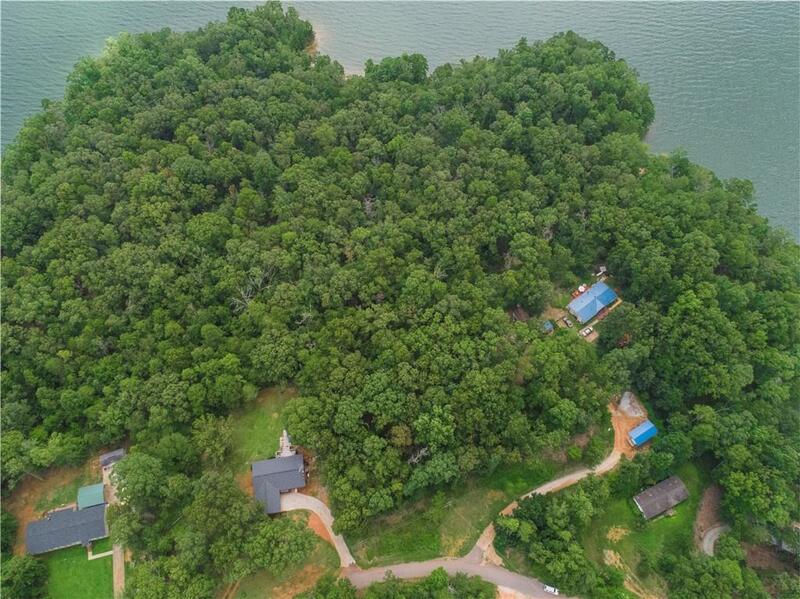 Fantastic opportunity to buy 4 waterfront Lake Hartwell Lots together under $100,000! 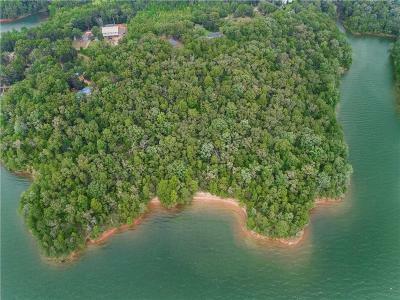 Beautiful Sandy Beach and amazing location! 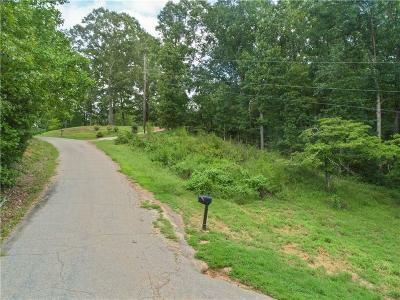 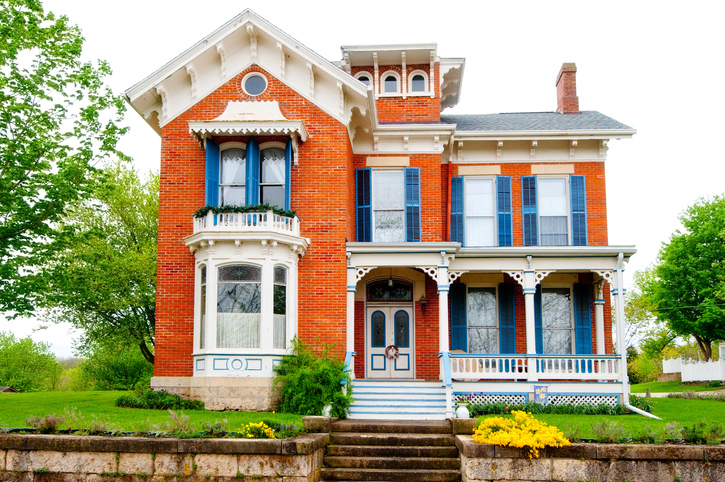 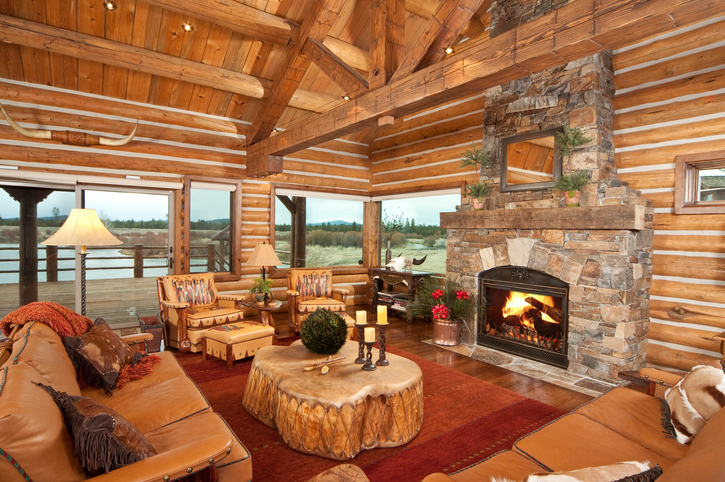 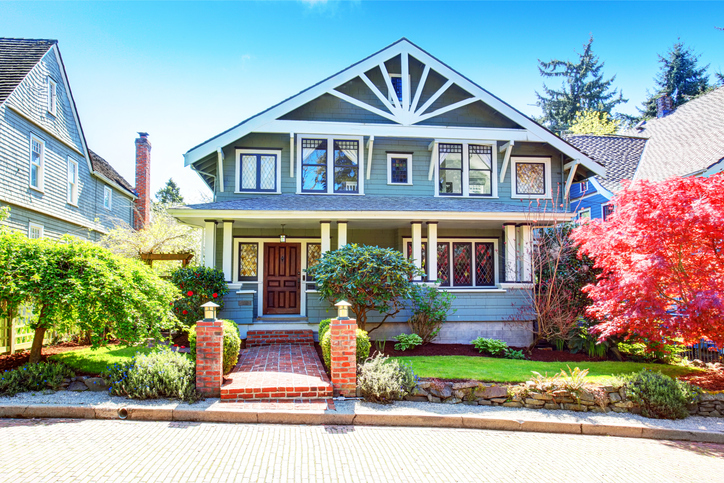 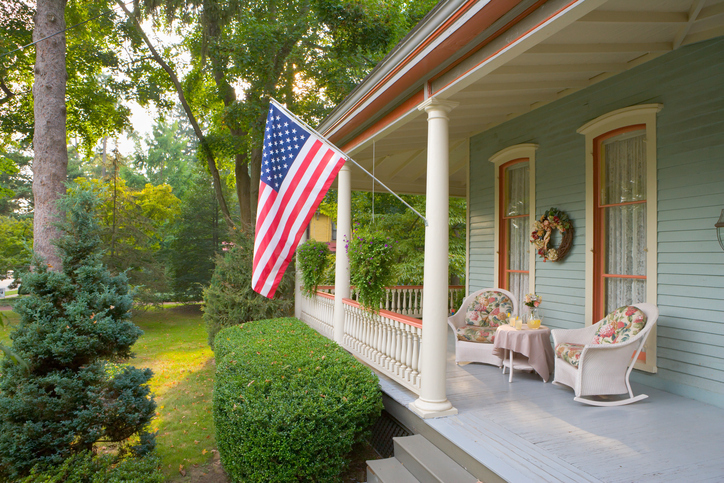 Come build your dream home or 4 homes!